You've found your perfect MATCH! 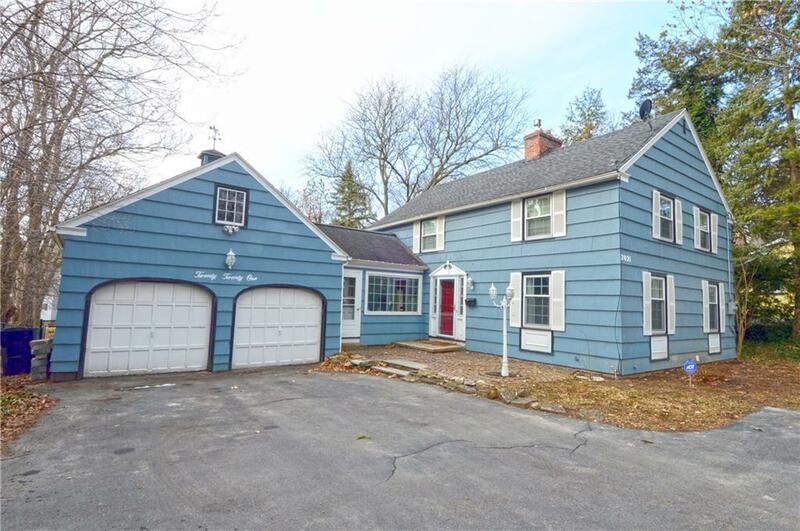 This charming 4 bed in Brighton is priced 14k under assessed value!!! 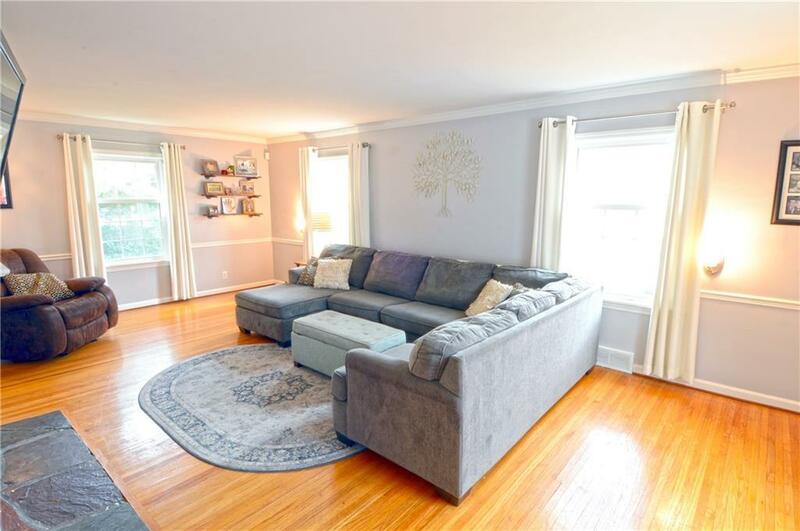 Don't miss your opportunity to own this charming colonial home with full on-suite bath. With a total of 2.5 baths, lots of bonus living space, large outdoor entertaining patio and area for kids to play this one has it all. 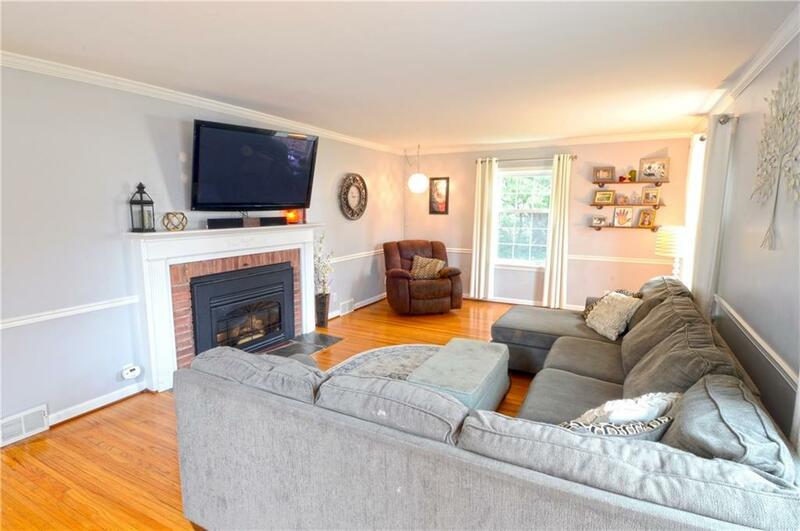 There are gleaming hardwood floors throughout and a fireplace in the living room! 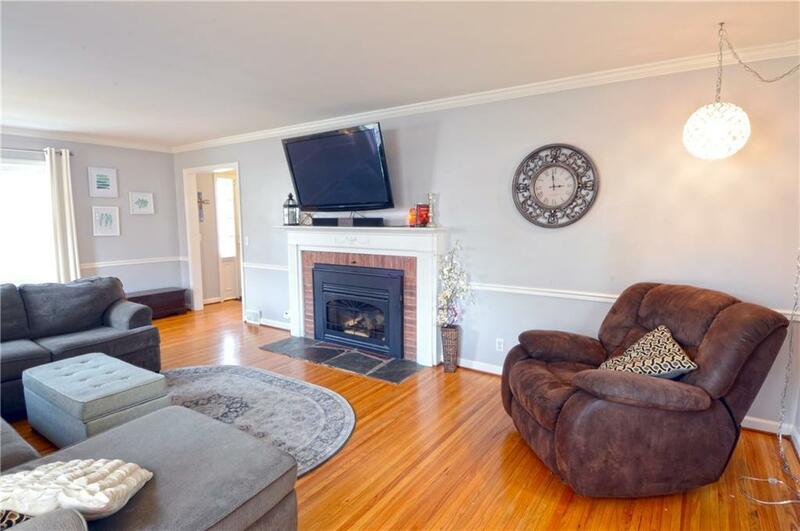 Formal dining room and updated kitchen with vaulted ceilings and stainless steel appliances. Large Family room outlooking backyard with a wall of windows.